You can pay your taxes with a credit card. Should you? Every single year when I do my income taxes, I think about the things that I should do differently. For one thing, I always buy tax software. However, I could use the IRS eFile tool for free. I’m a creature of habit and making the switch challenges me. Nevertheless, it would be a financially smart thing to do. I also typically pay taxes with a credit card. I’m aware that it’s doesn’t make the most financial sense. I do it anyway. That’s something I really need to look at it if I truly want to stick to my frugal living goals. Sometimes I pay a little bit more for convenience. That’s part of frugal living. I’m not trying to get the cheapest thing all of the time. I’m just trying to “trim the fat” to make sure that where I spend money is where it makes sense to do so. Sometimes convenience makes sense. It’s definitely convenient to pay taxes with a credit card. I see what I owe. I enter the credit card information. It’s all done. I don’t have to worry about whether or not I have enough money in the bank to cover it. If I don’t, then I’ll move money around later to pay that card off. You can’t do that if you pay with a check; you have to have the money right then and there. I have a good cash back credit card. My rewards accrue all throughout the year. I don’t touch them. Then, come December, I have a nice chunk of cash back money that I can use. December is a tough month financially for almost everyone. I also have several big annual bills that come due around then. Plus, as a freelancer, it’s almost always my slowest income month. Therefore, I love using those rewards. When I pay taxes on a credit card, I get a nice bit of cash back. I don’t need it in the spring, but I’m really happy that it’s there come December. Therefore, I do like that aspect of paying taxes with a credit card. Here’s the thing, though. If you pay taxes with a credit card, then you’re charged a fee. You can’t pay the IRS directly with a credit card, so you have to use a processing service. The fee varies depending on the service you use. According to the IRS, the fee is sometimes deductible. However, that’s not always the case. In my experience, the fee almost always costs more than the rewards I get back on my credit card. If you have an excellent cash back card then you might still get a little extra money. At the very least, it might even out. 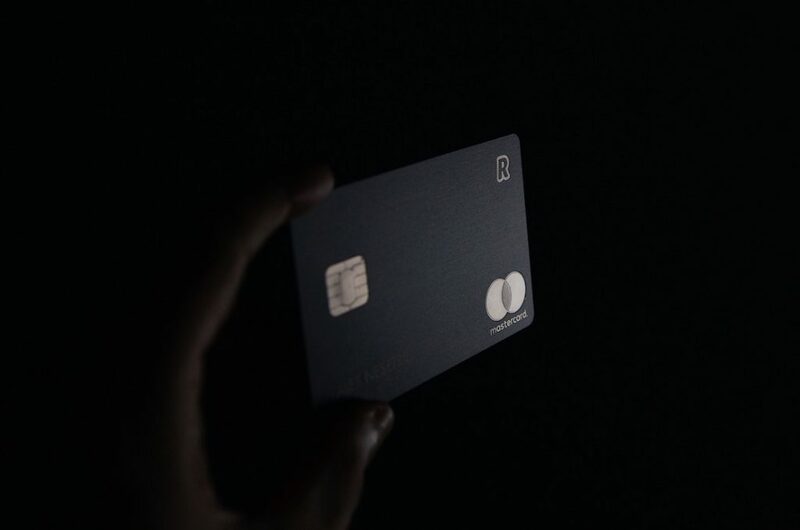 However, if you’re trying to pay with a credit card just to get cash back, then you should be aware that you probably aren’t doing yourself any financial benefit. If you’re using a cash back rewards card, try to use one that’s got at least 3% cash back. Moreover, check with the processing service to see if the fees differ depending on the card that you use. For example, the fee is sometimes higher for American Express, so you might want to pay with a different card to keep costs down. It isn’t cheap to use your credit card. I usually pay my balance in full each month. Therefore, I don’t pay a lot of money in interest. However, if something goes awry, those interest charges can add up fast. If you do pay your taxes with a credit card, make sure that you don’t rack up a bunch of interest fees by failing to pay that card balance off quickly. You can set up a payment plan with the IRS. Therefore, if you don’t have the money to pay your taxes right now, then you shouldn’t go straight to a credit card. Save money by working directly with the IRS instead, where the fees will be considerably lower. What’s the Best Way to Settle Your IRS Tax Bill?